Reach up to 25% more people with the Gospel — without making a cash donation! At the invitation of a friend, an agnostic young man attended one of Josh McDowell’s apologetics seminars — providing evidence for the deity of Christ. 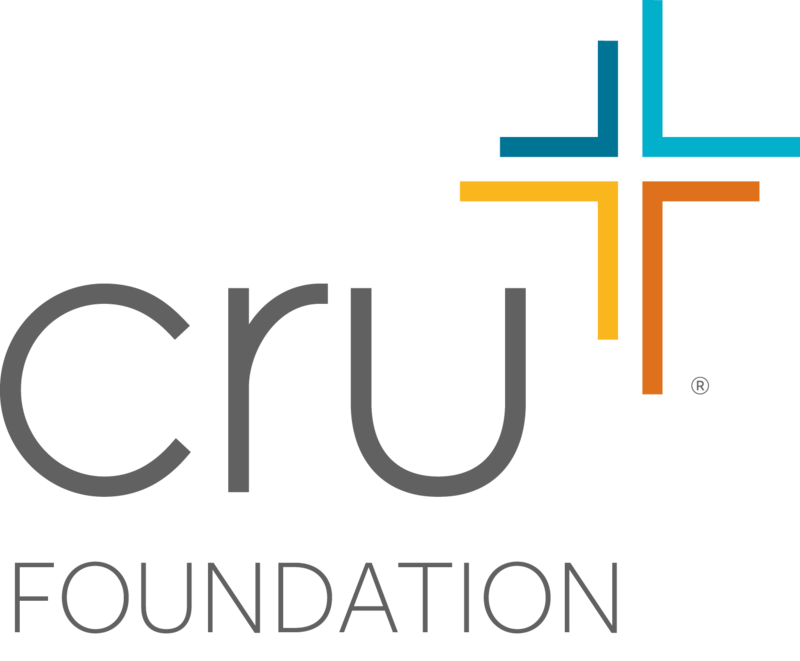 As you give to support the ministries of Cru, countless people around the world will want to thank YOU for sharing the Truth of Jesus in real and meaningful ways. And by donating appreciated stocks and assets, you can make an even greater impact, share the Gospel with more people, and receive tremendous tax advantages, too! What’s the advantage of donating appreciated assets? Plus — receive a tax deduction for the full value of the appreciated stock! Contact us for more information about gifting stock or other appreciated assets — and making a lasting impact for eternity.